I hate the cluttered view of electronics that most people in America have. Why do we need to see all of your components and countless meters of wires in our living areas, do we? 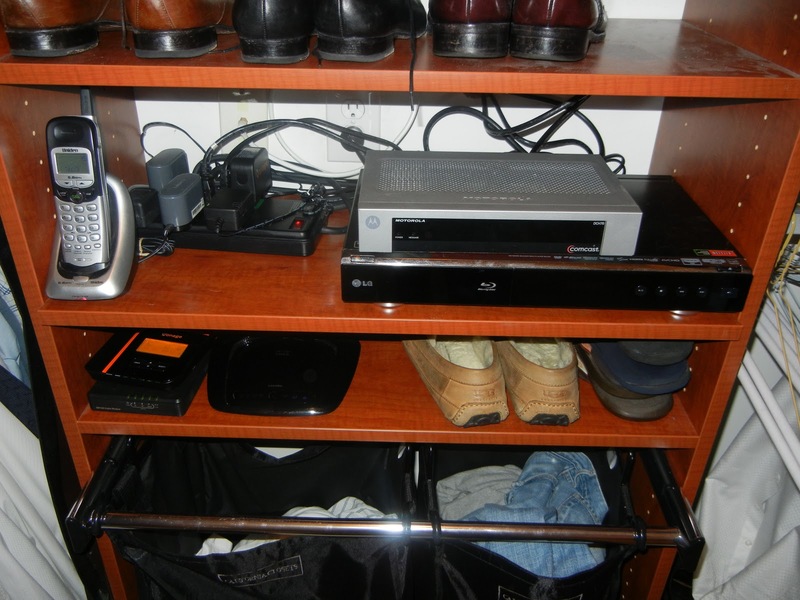 Luckily, my home is laid out such that I can hide my cable box, DVD player, cable modem, VOIP box and wireless router in my bedroom closet. For the past 2.5 years I’ve had my electronics split between two portions of my closet, taking up two full shelves — causing a lot of wasted space. I did this only because I couldn’t plug in all of my needed electronics in just one part of the closet – I didn’t have enough space to run the enough power strips and I hate the idea of daisy chaining power strips. Let’s just say the Risk Manager in me doesn’t like the idea of burning my house down. A few weeks ago, I stumbled across a power strip that was wide enough to plug in all of my cords (even the ones with the big plug housings). I found this power strip at Best Buy – it was on sale for $59.99, which I bought (I should have bought through the Chase Ultimate Rewards Mall, to earn easily transferable points). I went to Target later and found it regularly priced at $59.99 — great sale, Best Buy. This power strip works great and it allowed me to regain an entire shelf in my closet. While I can’t speak to the long term reliability of this piece of equipment it works well so far. This power strip is designed to reduce electronic noise — but I didn’t have that problem, so I can’t speak to that part working properly or not. Initially all the plugs didn’t work properly — but I flipped off the “Green Power” switch and everything worked properly. The Green Power option is designed to restrict power when items aren’t on or aren’t drawing much power — I had to turn that off to get this to work. I’m not really using this power strip to the full extent the manufacturer recommended, but it serves my needs perfectly. 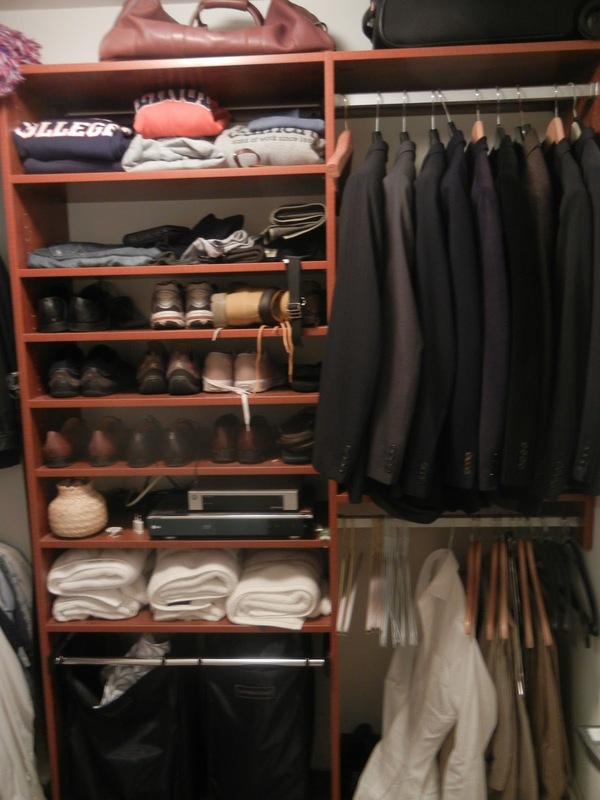 Really, my goal here was to free up closet space and not reduce electricity consumption. My problem has been solved. 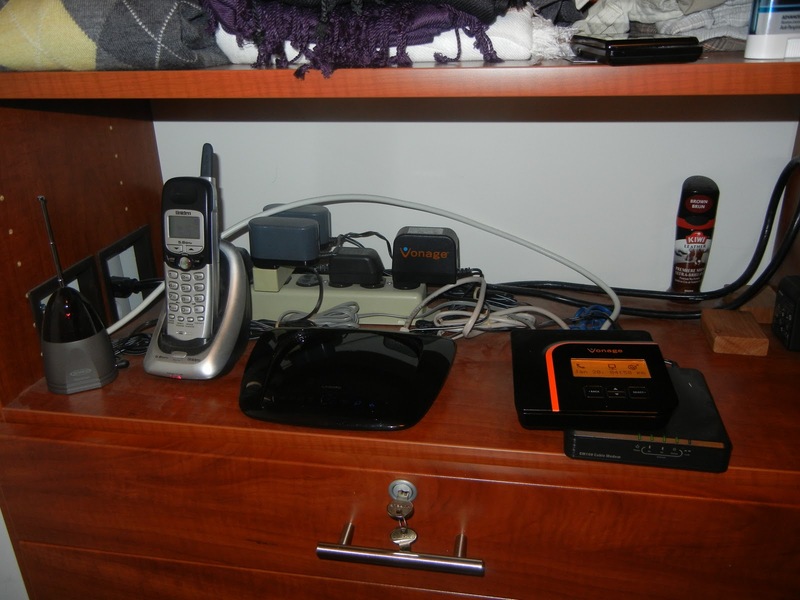 Do you have “noise” issues with your electrical devices? 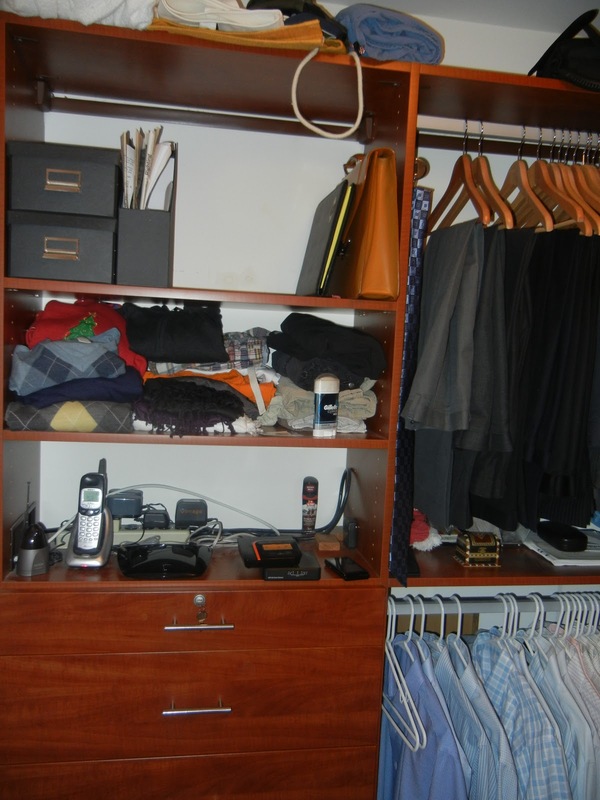 How about valuable closet space being used up by ugly electronic component systems? By Tim in Home on January 25, 2012 .